Something new at our Fun Friday. Something fun, energetic and healthy! 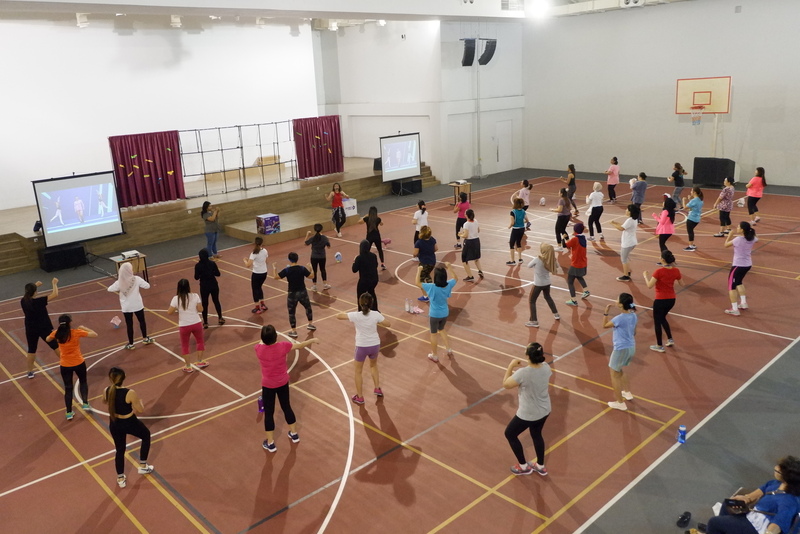 With upbeat music, our lovely supermoms danced energetically in Zumba class supported by Celebrity Fitness. 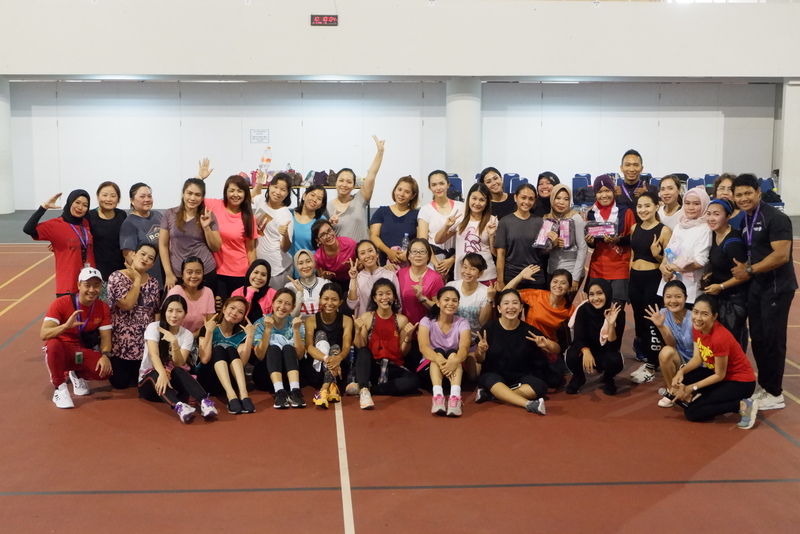 Loaded with full spirit and enthusiasm, our class today was led by certified instructor Zin Athira. Thank you for your energy, moms! Hope you had a great time with us. See you on next Fun Friday.